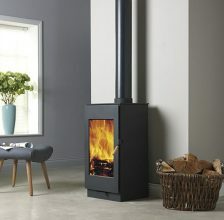 Burley Stoves range of wood burning stoves features Thornhill Thermal Technology, this is the result after thousands of hours of design and prototyping. 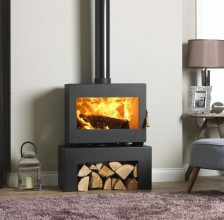 With their patent pending CycloneTM method of introducing air, this has enabled Burley Stoves to create the most fuel efficient wood burning stoves yet, the T3 Range. 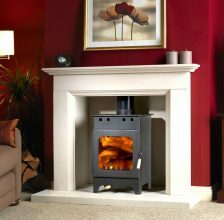 With over 100 years of experience in the heating industry, with Burley Stoves you can be assured that you are getting a quality stove that will heat your home for many years. 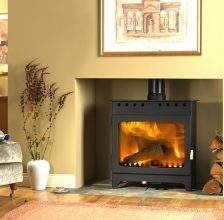 Burley Stoves wanted to create the most efficient range of wood burning stoves on the market, they achieved this by using their patent pending CycloneTM technology. 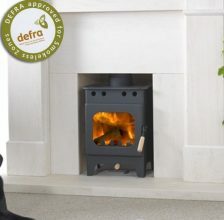 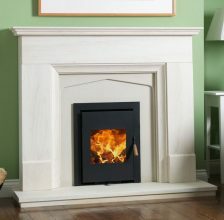 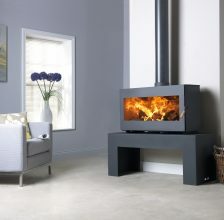 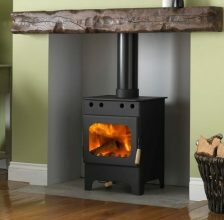 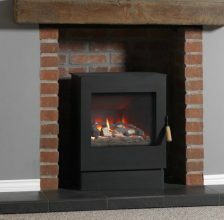 If your looking for an extremely efficient wood burning stove, Burley Stoves are the ones to choose.